SK8 DICE OF - Couldn't find the dice with your favorite tricks? Your dice has tricks that no one in charge? 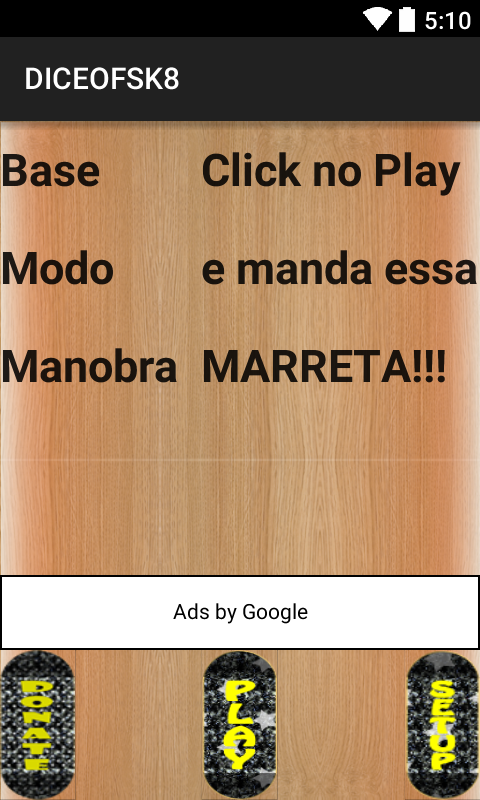 Create your list of skateboard tricks, challenge your friends, make a game of skate, does not have the worry of losing your dices anymore; Now have your application with their Free maneuvers. 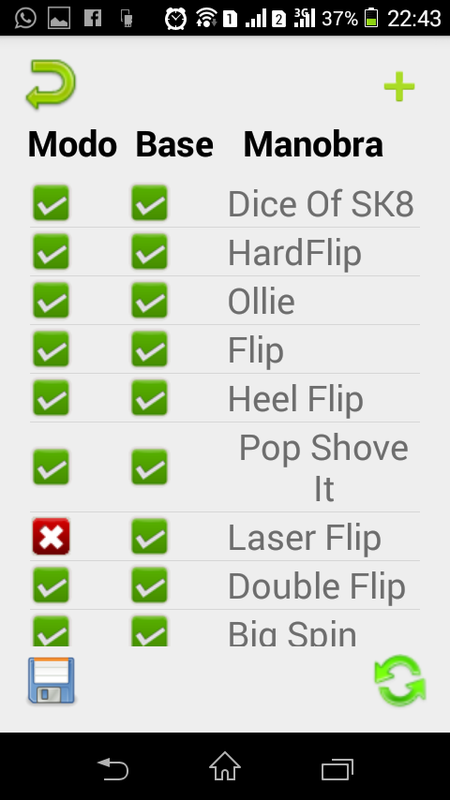 To create your list of skateboard is simple, the app is very intuitive and easy to use.